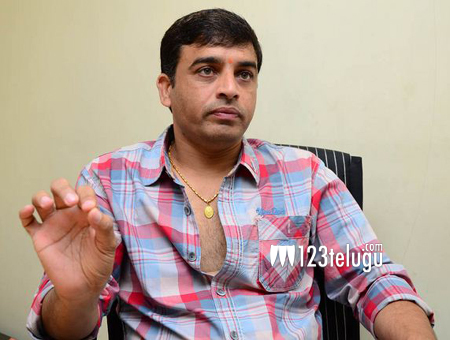 Dil Raju has tried his luck in the industry starting from a distributor to producing big ticket films. He never left his distributor role after becoming film producer. Recently there was a rumor that Dil Raju is all set to make on screen debut with a cameo role in Anjali starrer ‘Geetanjali’. ‘Geetanjali’ will be released by Dil Raju in Nizam and Vizag areas. It is a horror comedy film and Kona Venkat, Anjali have pinned their high hopes on this film.